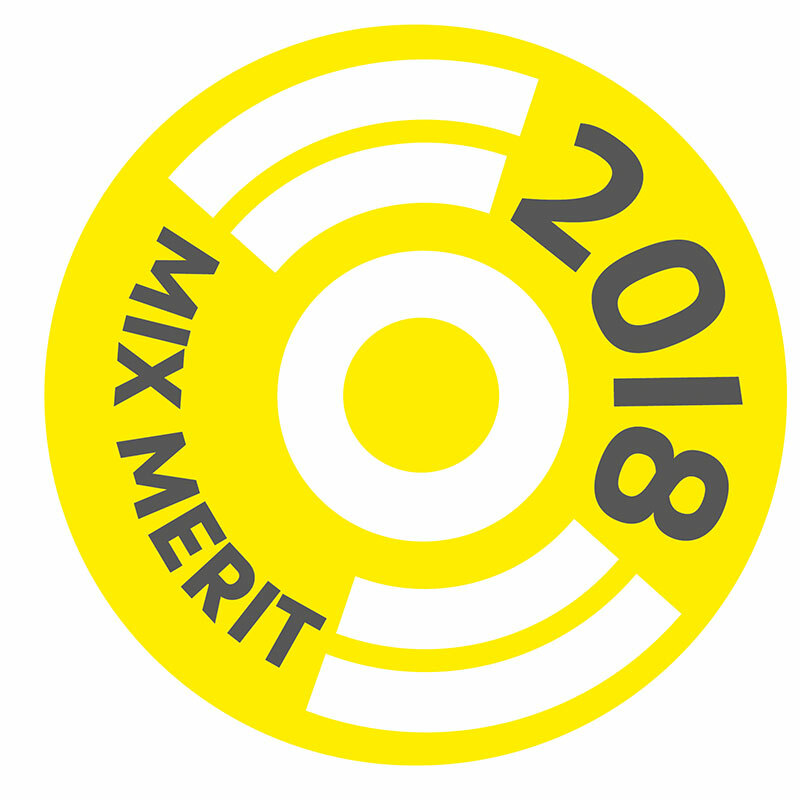 'Mix Merit' at Mixology North 2018 Isomi Outline Table in Solid Surface recognised with a 'Mix Merit' at Mixology North 2018. Designed by our Co-founder and Design Director Paul Crofts. Well done team and congratulations to all winners! 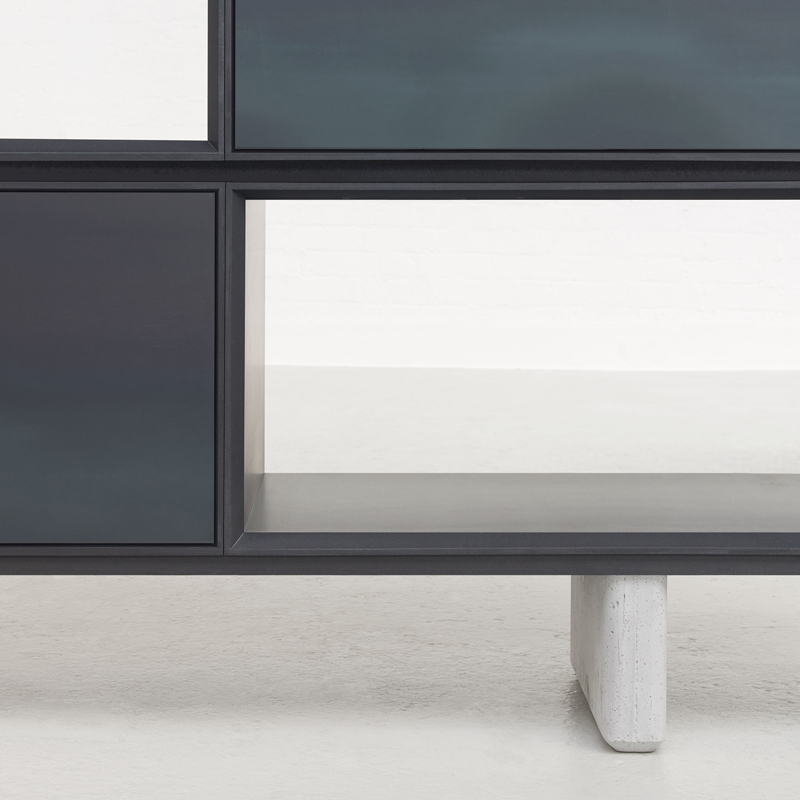 Assembled by Isomi is an innovative collection of highly flexible storage and display solutions which have been designed to complement Isomi’s existing range of award-winning modular furniture solutions in metal, concrete and solid surface. We look forward to welcoming you at our relaxed Paul Crofts-designed showroom, with intelligent and functional design to inform and inspire. 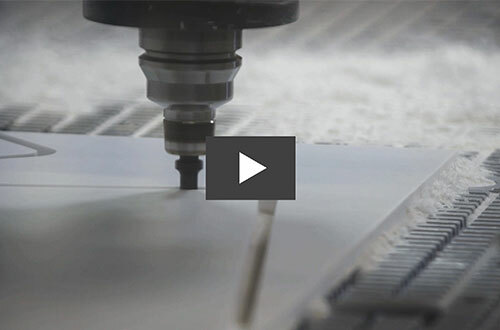 Our approach to producing modular furniture is rooted in an unstinting commitment to quality in design, materials and production. 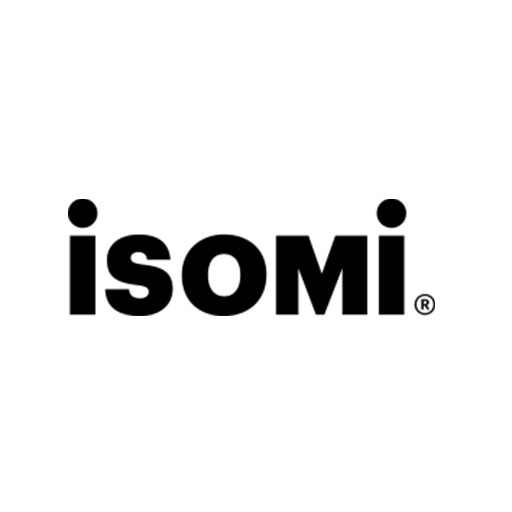 We are delighted to present a new film by filmmaker Andrew Telling called Isomi – The Story So Far, in which design director Paul Crofts outlines his creative vision for Isomi, and co-founders Jenny Davies and Nick Welsh explain the brand's unique approach. Our first-ever collection in metal has won a Design Week Award in the Furniture Design category! 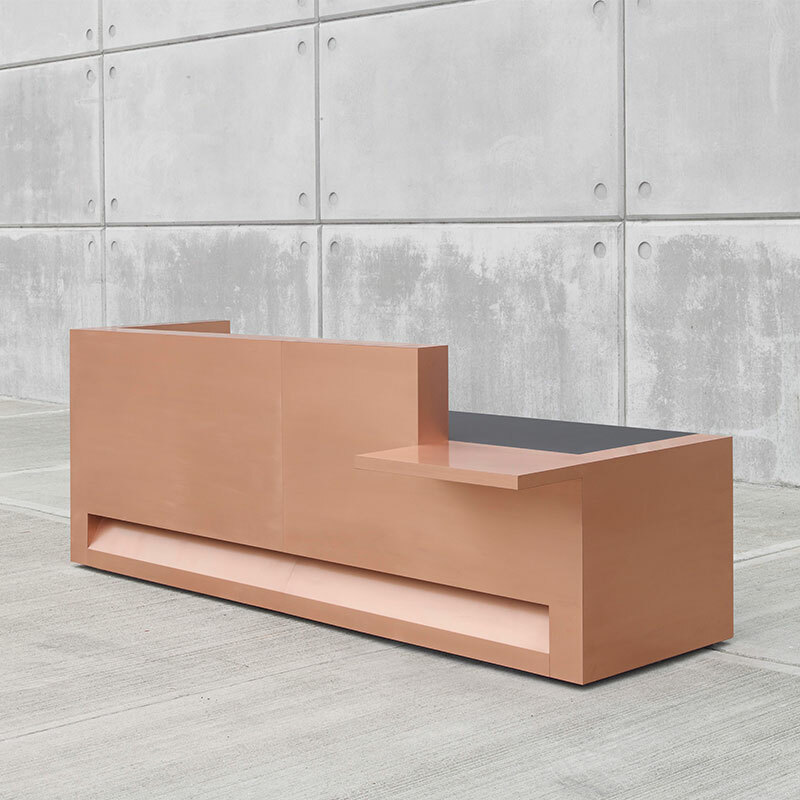 Designed by Paul Crofts, the collection of reception desks in brass, copper and hot rolled steel is a reflection of Isomi’s core philosophy of working with materials in their most original, authentic form. The metals are hand-selected at source with the greatest care and applied with absolutely minimal intervention in terms of treatment and finish.